This apartment is in the Cremorne Point neighborhood in Sydney. Nearby parks include Harnett Park, Cremorne Reserve and Sirius Cove Reserve. 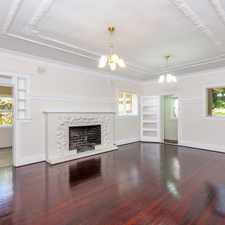 3 Milsons Road has a Walk Score of 24 out of 100. This location is a Car-Dependent neighborhood so almost all errands require a car. - Approx 3 minute walk to Ferry, bus at door to City. DISCLAIMER: All information contained herein is gathered from sources that we believe reliable. We have no reason to doubt its accuracy, however we cannot guarantee it. 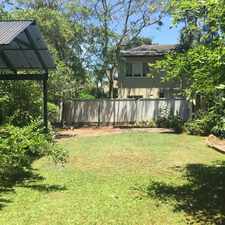 This information is not to be used in formalising any decision nor used by a third party without the expressed written permission of Century 21 Resnekov Realty, Mosman. Explore how far you can travel by car, bus, bike and foot from 3 Milsons Road. 3 Milsons Road has good transit which means many nearby public transportation options. 3 Milsons Road is in the Cremorne Point neighborhood. 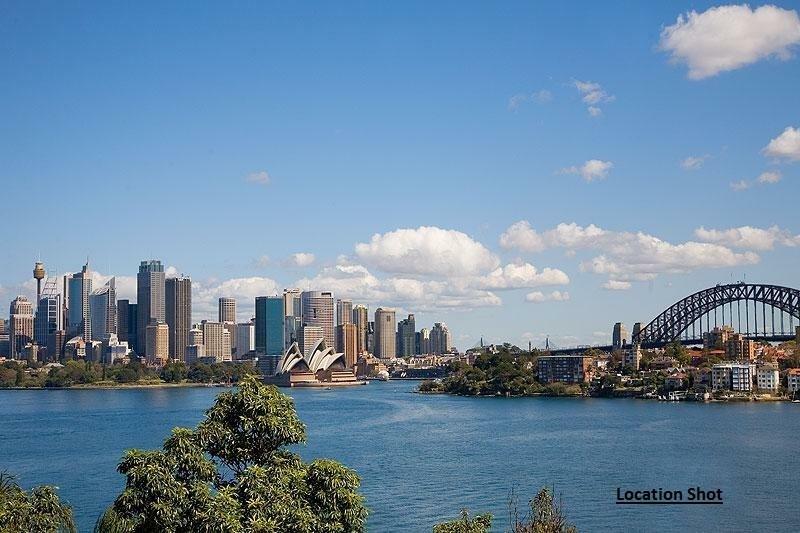 Cremorne Point is the 364th most walkable neighborhood in Sydney with a neighborhood Walk Score of 51. Penthouse Apartment With Amazing Views From Every Room + Double Parking! DEPOSIT TAKEN - ART DECO BEAUTY IN CONVENIENT LOCATION! 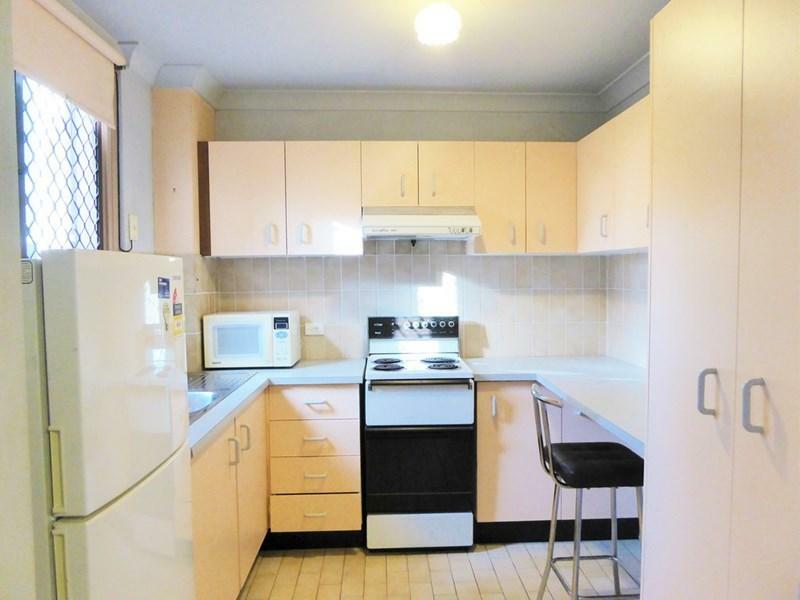 DEPOSIT TAKEN - HUGE FOUR BEDROOM APARTMENT IN THE HEART OF ROSE BAY! NEAR NEW RENOVATED BEACHSIDE APARTMENT! SUNNY 3 BEDROOM BEACHSIDE APARTMENT WITH OCEAN VIEWS! BEACH PAD IN BUZZING BONDI LOCATION! 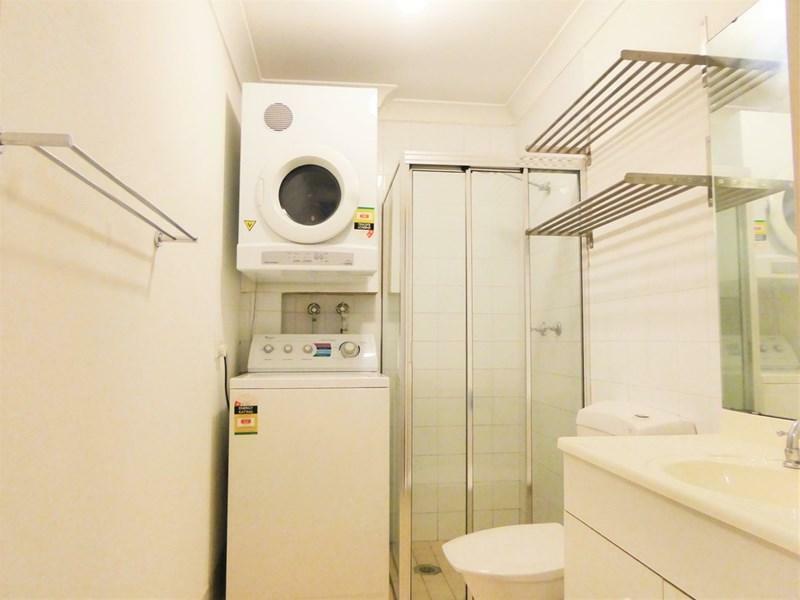 DEPOSIT TAKEN - LARGE TWO BEDROOM, BONDI UNIT! 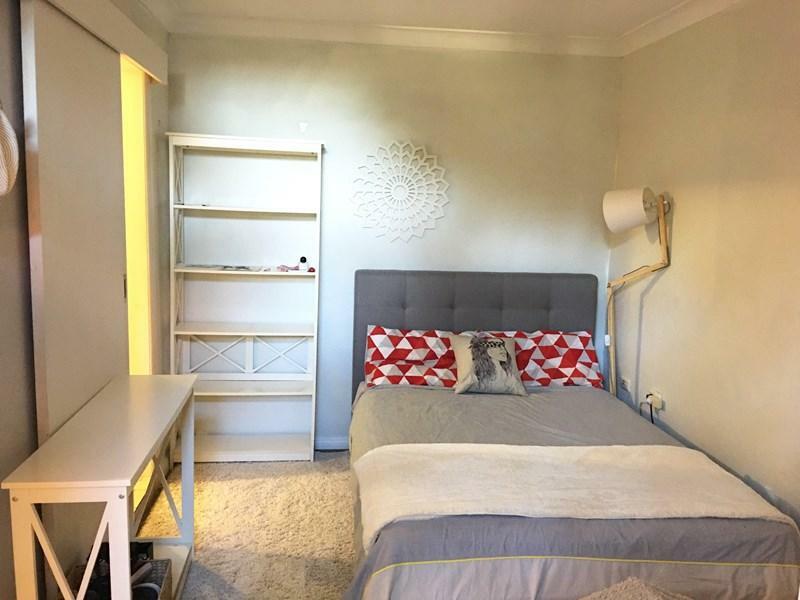 ONE BEDROOM APARTMENT IN THE HEART OF BONDI! 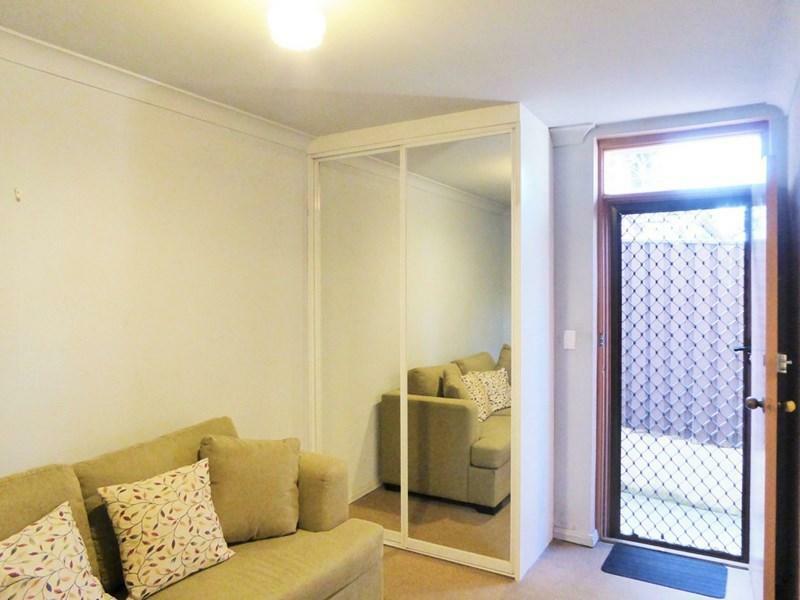 DEPOSIT TAKEN - STYLISH FULLY FURNISHED APARTMENT EXUDING CASUAL BEACH SIDE CHIC!